I don’t know what it is about these movies, but I always end up so emotional. I was in tears (I’m talking sniffly nose and sweating eyes) by the end of Coco. I hadn’t given this movie much thought when it first came out. It looked cute but anything involving death tends to creep me out. I did, however, feel some serious Nightmare Before Christmas vibes but that wasn’t enough to get me to go see it. I was getting my hair done by a friend and she suggested I watch it. The braiding process took quite a few hours, so that was plenty of time to get through Coco and a few other movies. Long story short, I loved Coco. It is such a beautiful movie with some turns that I wasn’t expecting. It taught wonderful lessons and the music was great! I wish Coco had gotten more attention when it was in theaters. Make sure to check this out on Netflix. 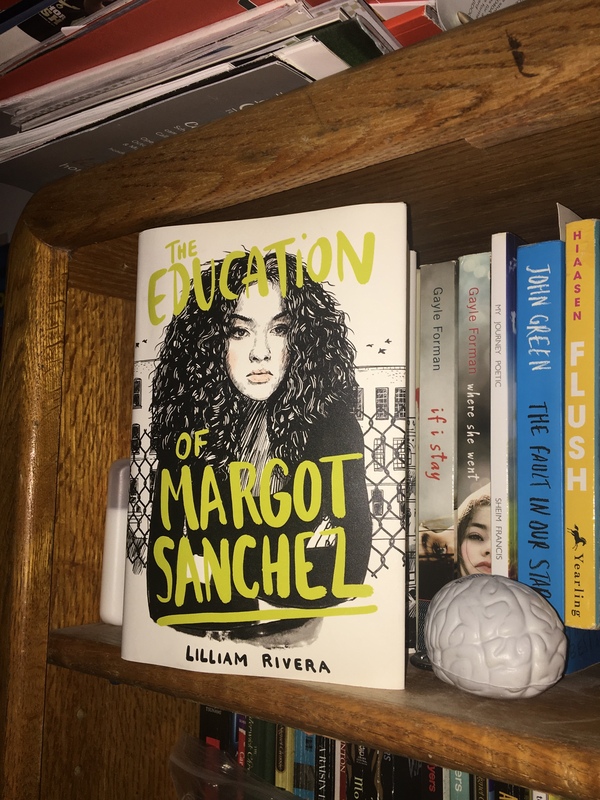 The Educated Negra • This entry was posted in Children's, Movie, Netflix and tagged Blogger, Conflict, Entertainment. Bookmark the permalink. I love this movie! We’ve watch it three times already with my kids and each time it’s as emotional and lovely as the first time. I loved this one!! My husband and I tried to resist because it reminded us so much of The Book of Life. We ended up watching it and LOVED it! I also love The Book of Life. They are similar because they are about the Day of the Dead but different stories.